Why wear TWO hearing aids and not ONE? We have TWO ears for a very good reason. We hear much better when we can hear properly on both ears. Wearing one hearing aid would be the same as wearing eye glasses with only one lens in it. When wearing one aid you do not allow the ears to work together with the brain to sort out the sounds. As the old saying goes, two heads are better than one. That also goes for ears. Have you heard about the "Lazy ear"? This is where the unaided ear tends to lose its ability to hear and understand over time. Both ears therefore need to be kept active. That's one reason for sure. 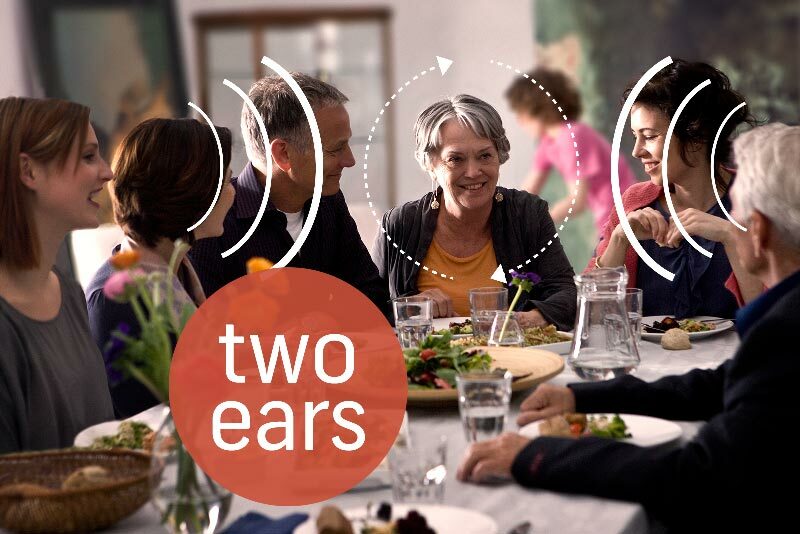 Why else are two hearing aids essential? More Natural: The hearing becomes much more natural with sounds coming from all around you. Safety: Being able to identify where the sound is coming from is only possible with two aids. e.g.. which direction is a car or bus coming from when you are out and about in the street? Speech: It is twice as easy to understand the words when others are speaking. Conversation: It enables your to participate in conversations when there is noise around you. Relaxing: Hearing is less tiring and listening more pleasant. Wider hearing range: A voice that’s barely heard at 3 meters with one ear can be heard up to 12 meters with two ears. More comfortable: Listening to loud sounds is shared. 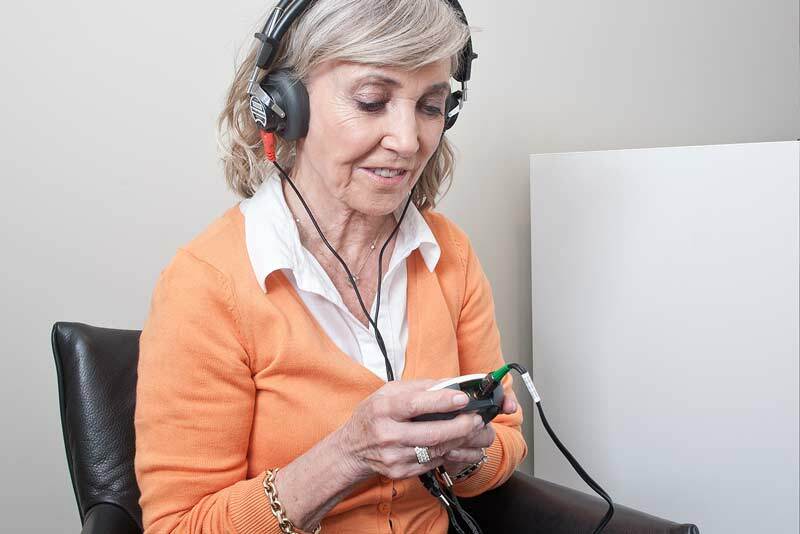 Ask for a free hearing test and we will check both ears as a matter of routine. Nobody will force you to wear hearing aids in both ears. Or in either ear for that matter. It's your choice. 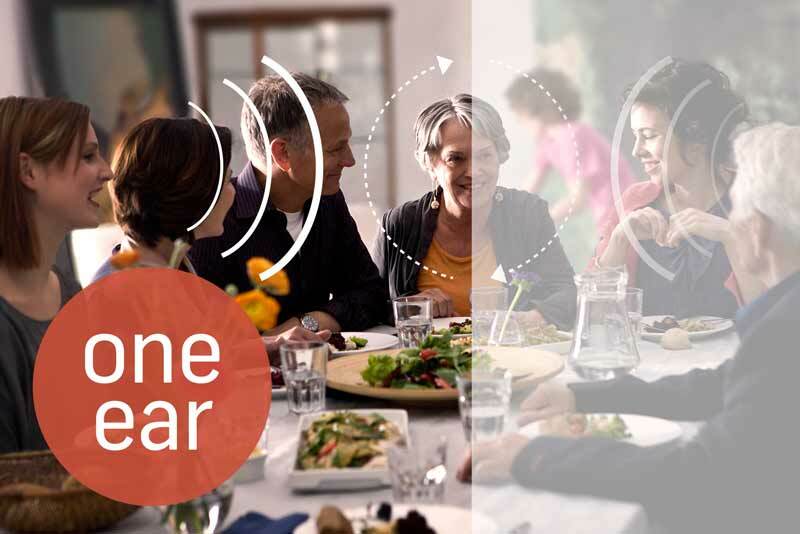 We will always recommend hearing aids if our assessment reveals a hearing loss that we can treat - even if the hearing loss in "your good ear" is somewhat less. It keeps your hearing balanced. If you do proceed to buy, and decide on just one hearing aid, as part of our aftercare we will continue to monitor your hearing free of charge. This will include your better ear.